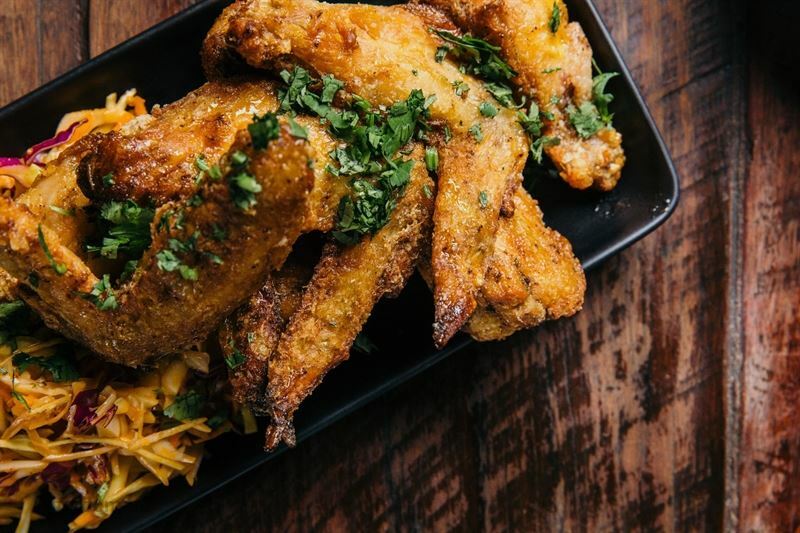 Mexican fried chicken wings, agave, Mexican oregano, chilli salt, cilantro and lime. 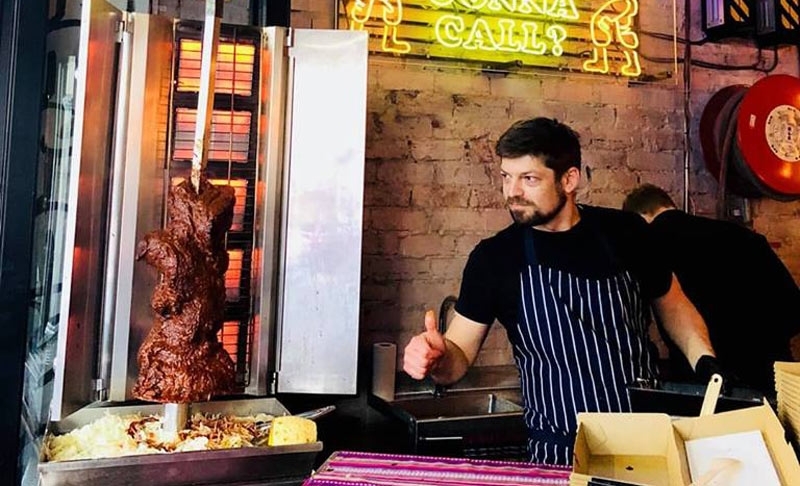 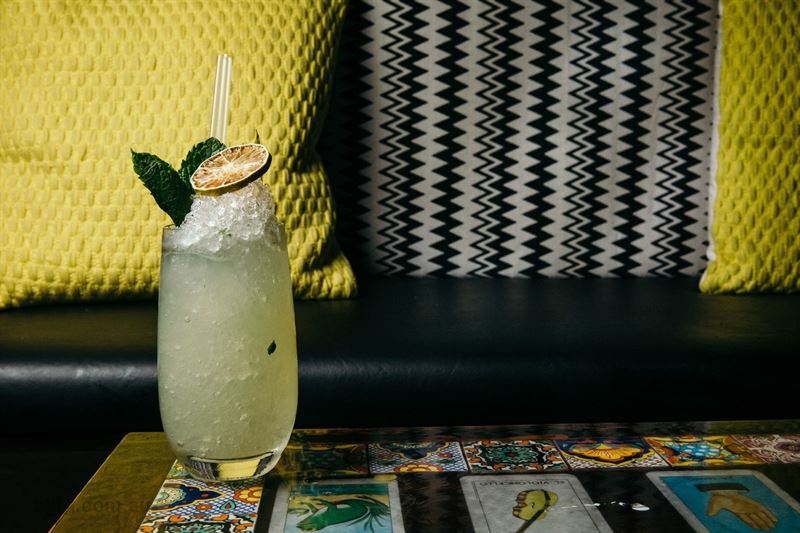 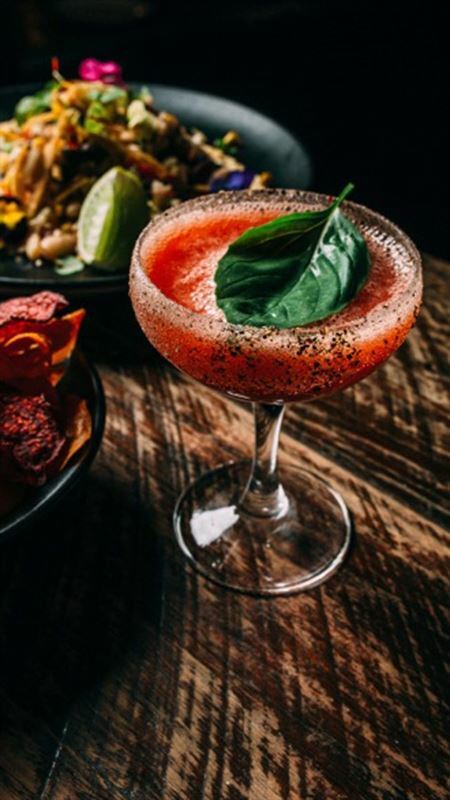 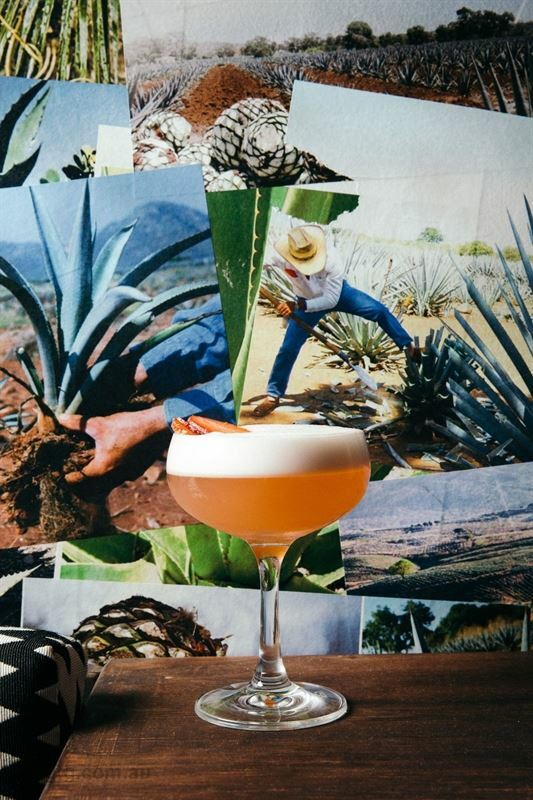 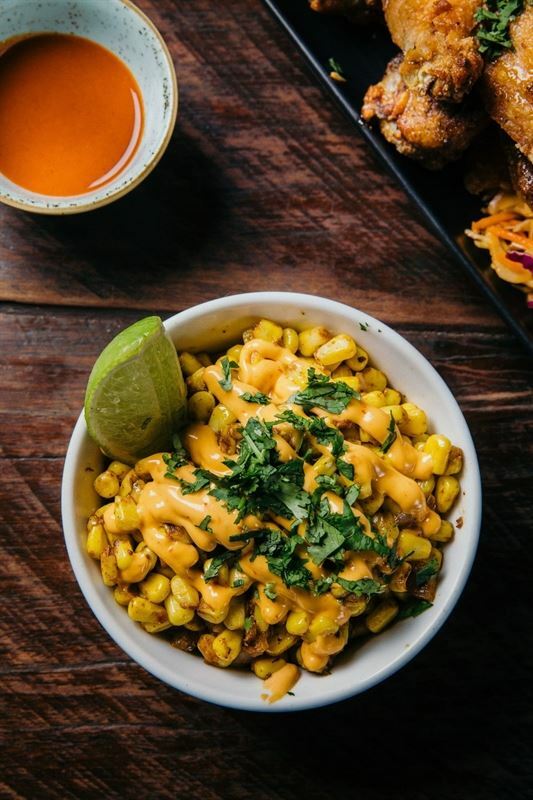 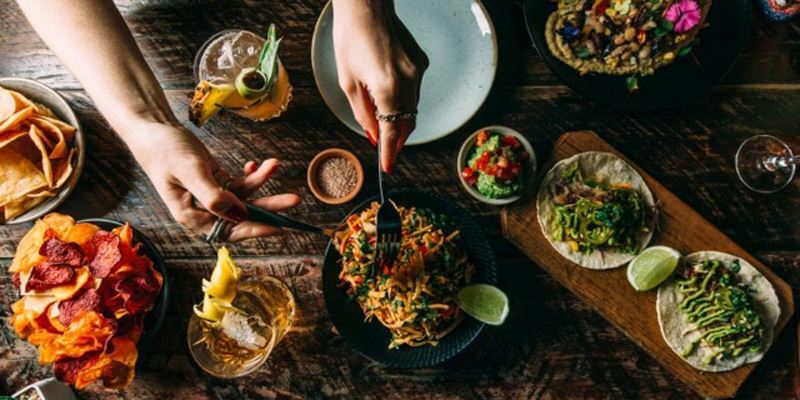 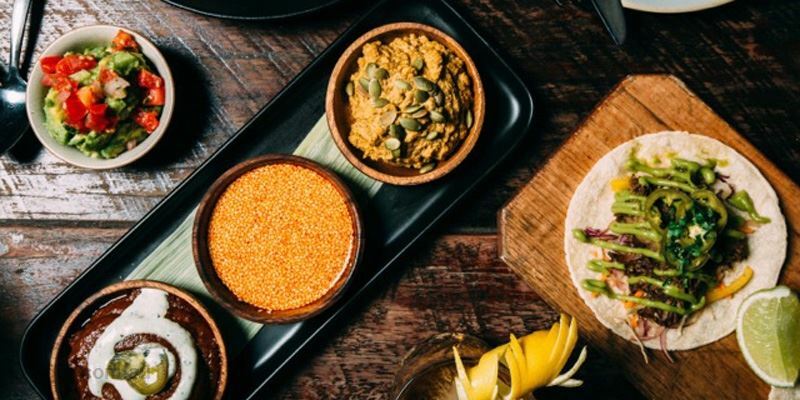 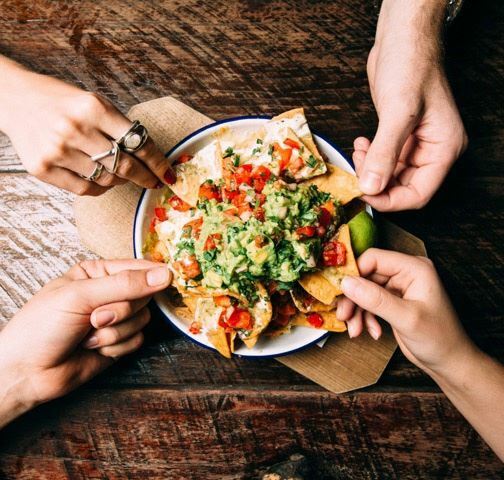 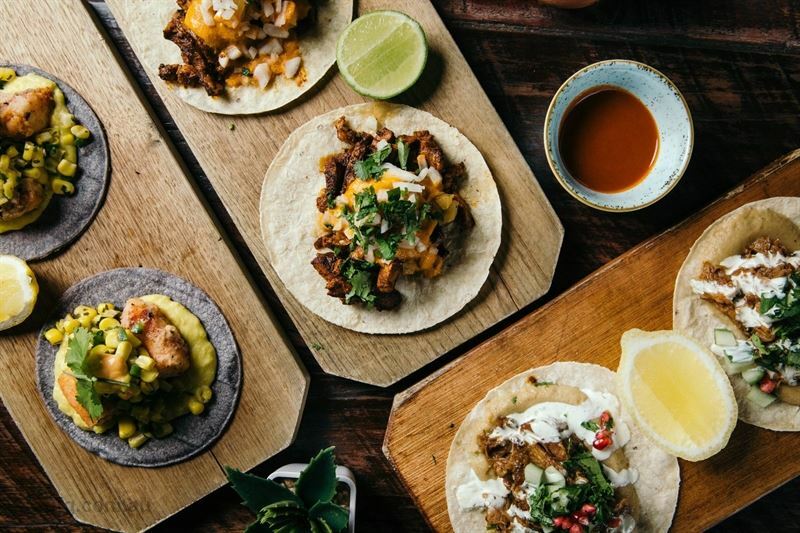 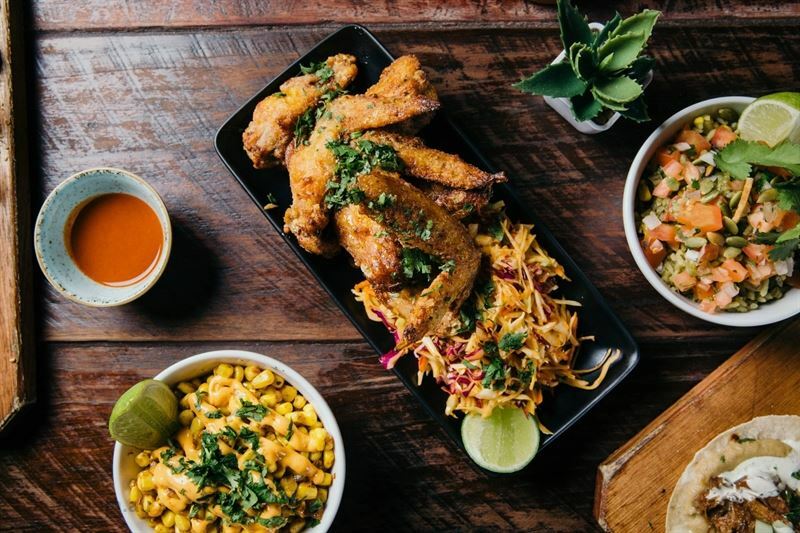 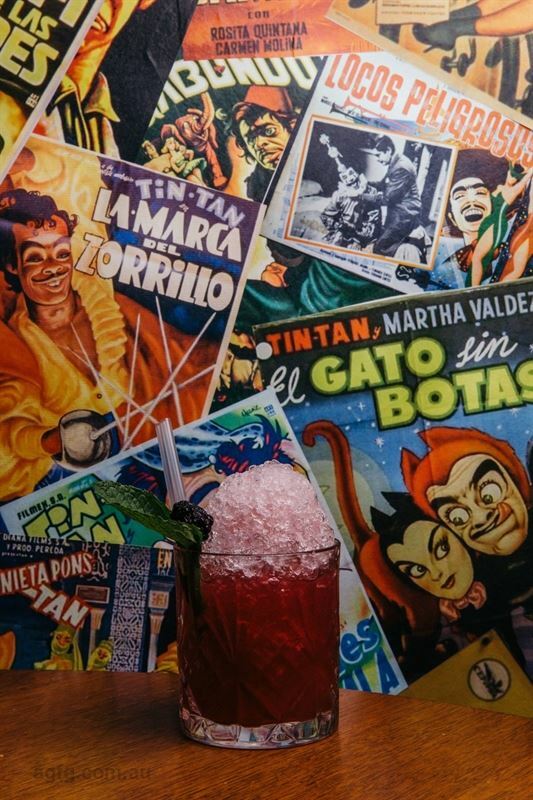 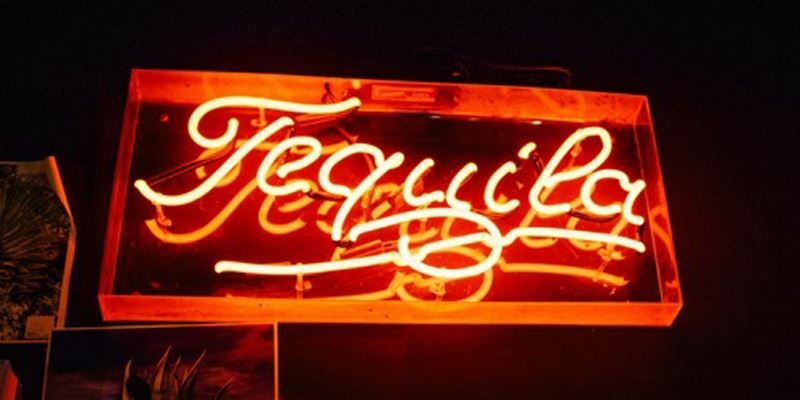 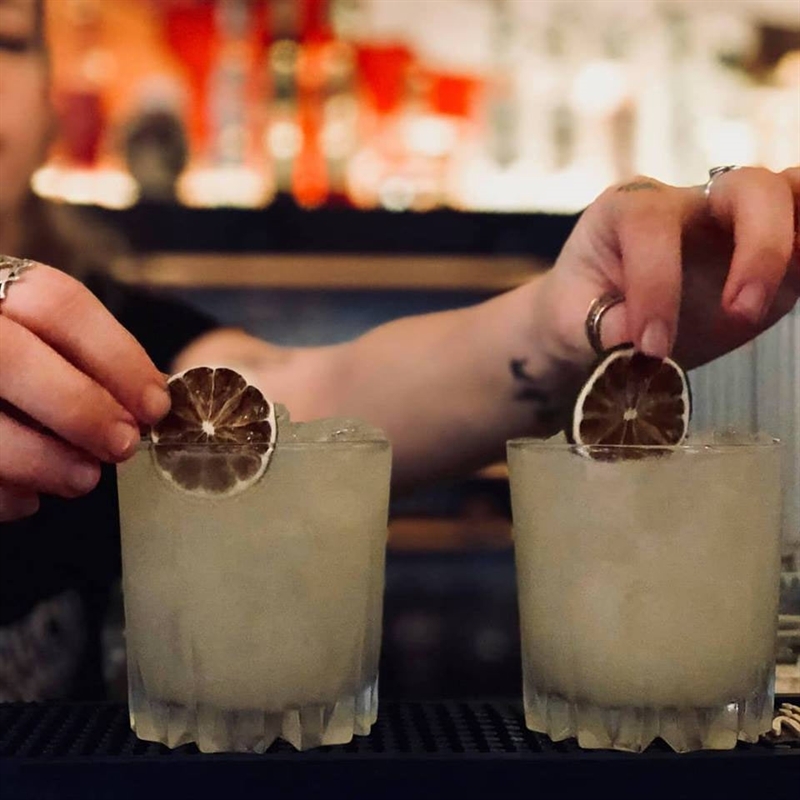 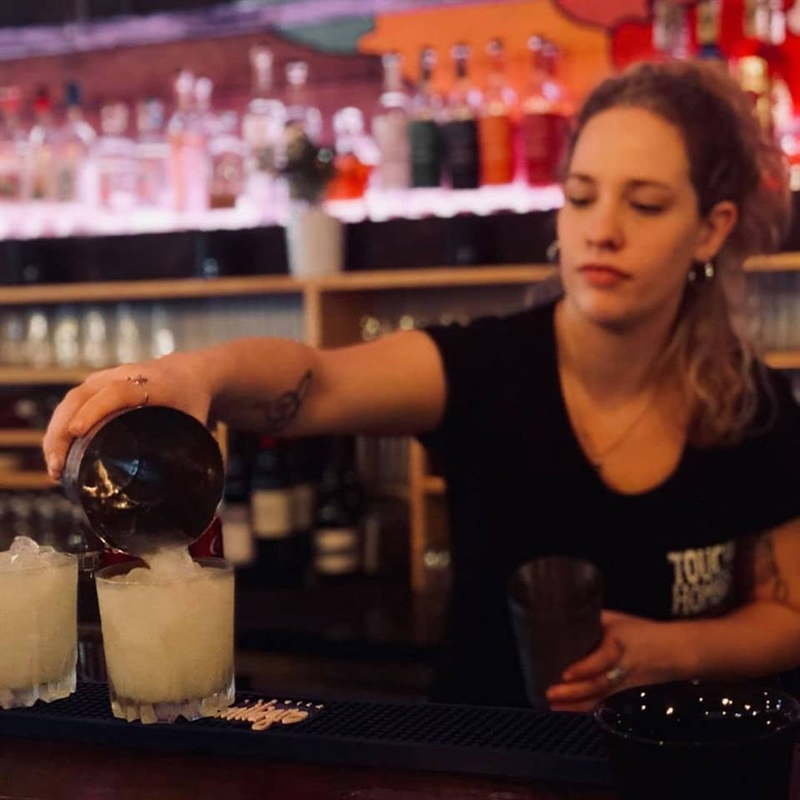 Arriba on in to Touche Hombre on Lonsdale Street in Melbourne’s CBD, for tacos and tequila with a twist. 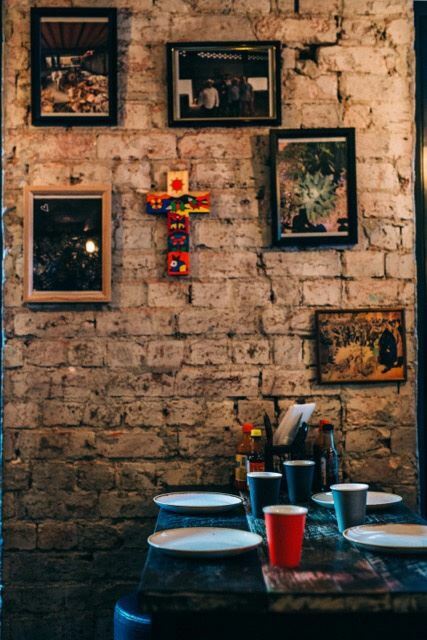 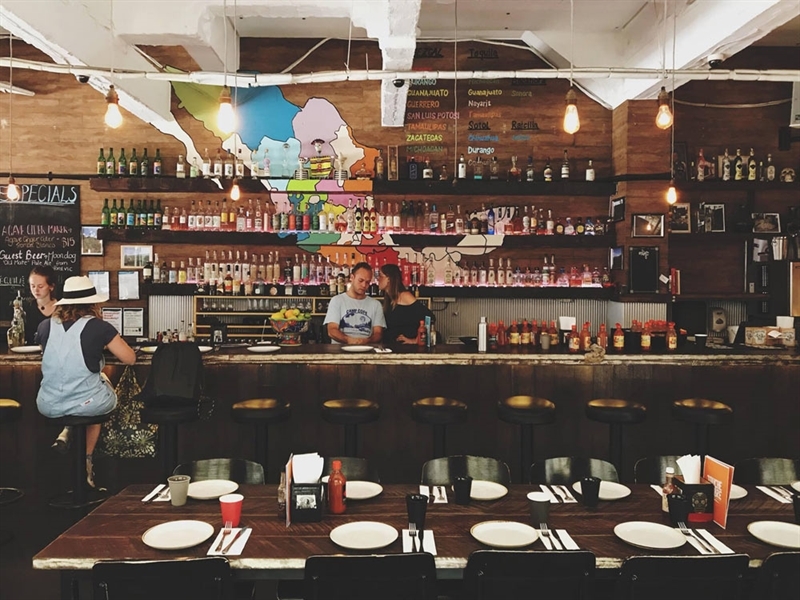 Exposed brick walls and neon lighting ooze trendy inner city style, while a mix of high benches and reclaimed timber tables resonate a cool, laidback vibe, mirrored by Mexican talavera pottery and artwork. 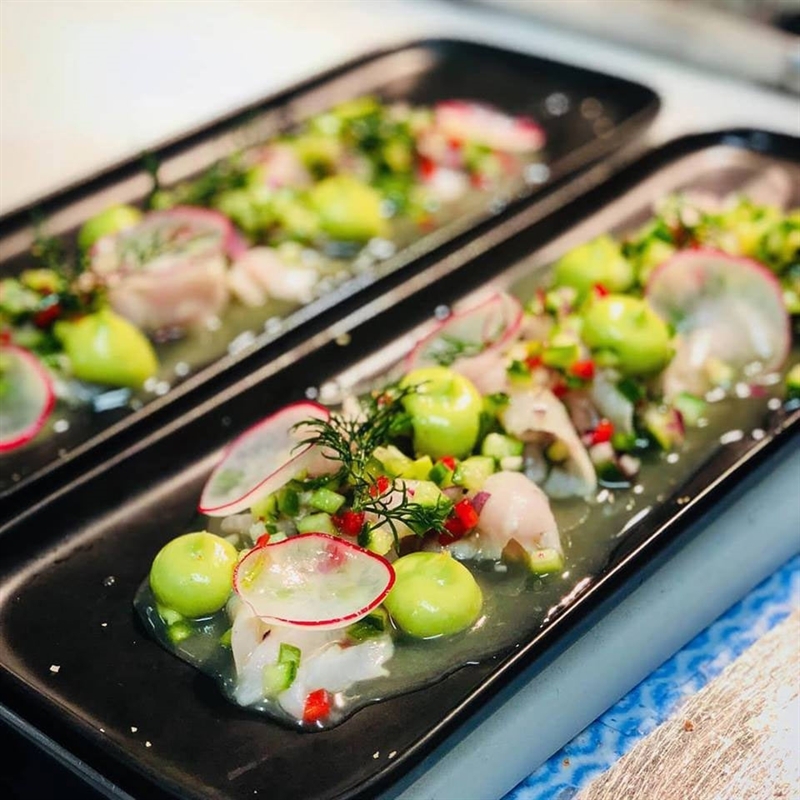 Touche’s menu overflows with street food dishes such as duck fish ceviche, red onion, capsicum. 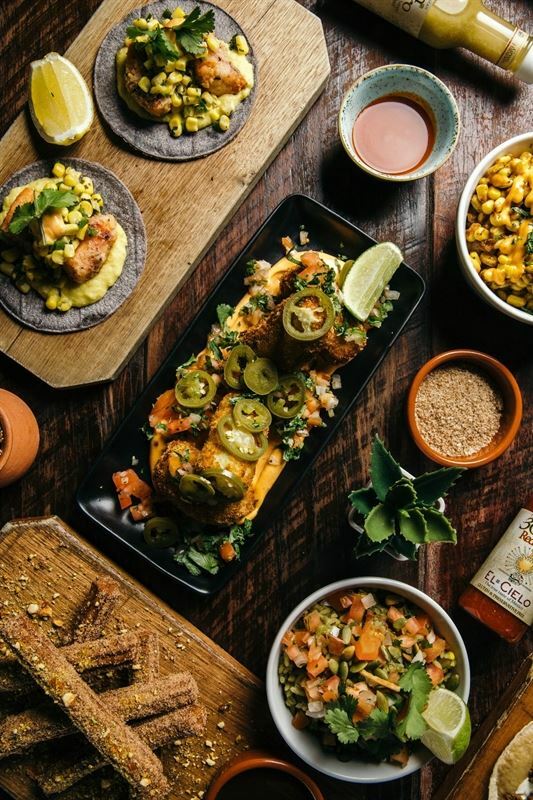 Mezcal cucumber and ginger, or baked cauliflower, Mexican cheese, paprika, guacamole and corn chips. 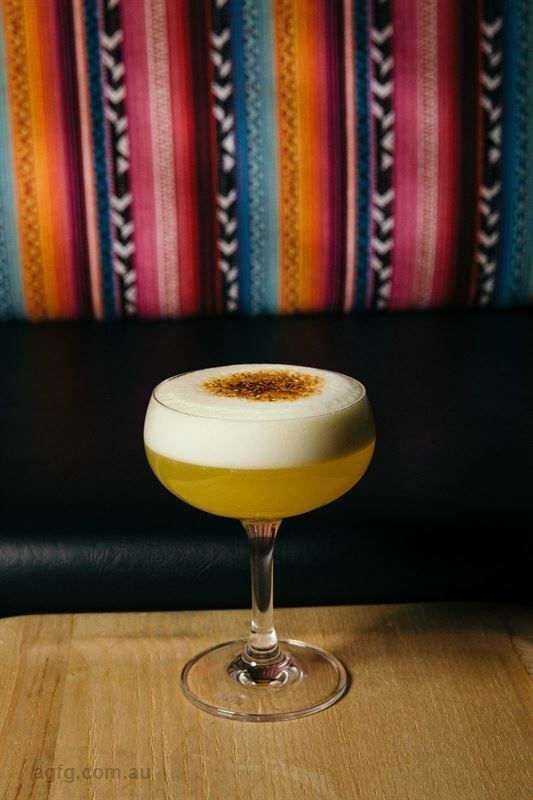 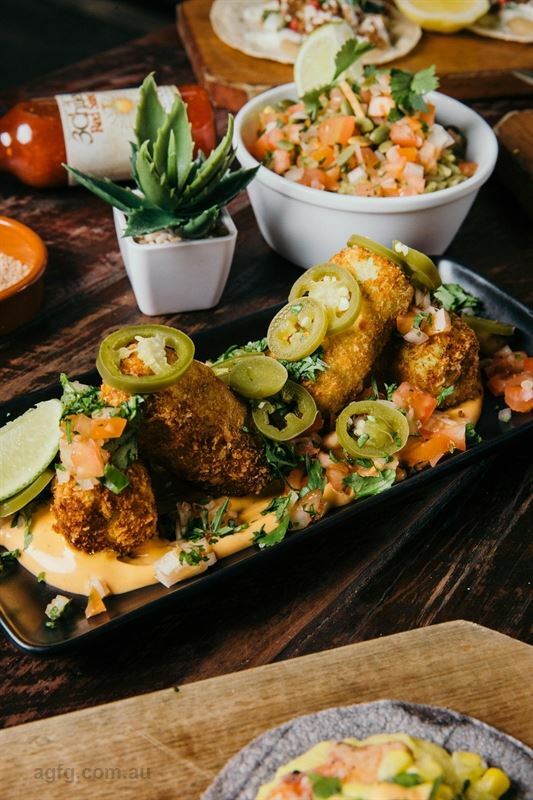 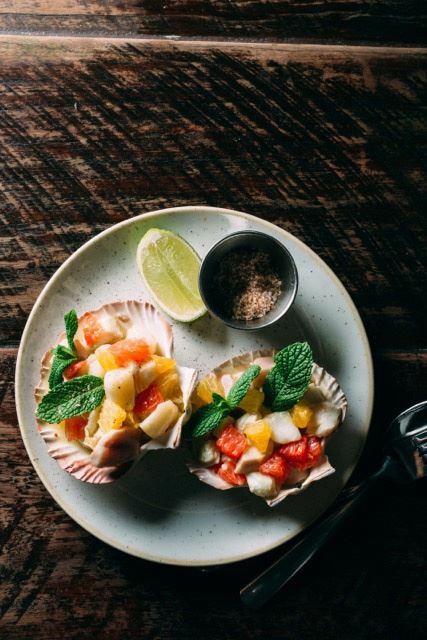 Tempt the tastebuds with a grilled swordfish taco, with pineapple and habanero puree, agave, toasted coconut, cilantro and jalapeno salsa; or tuck into an El Secreto – it’s for Touche to know and you to find out! 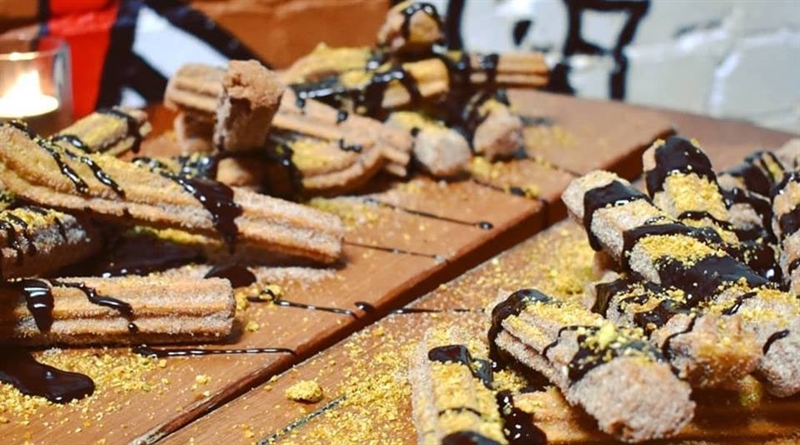 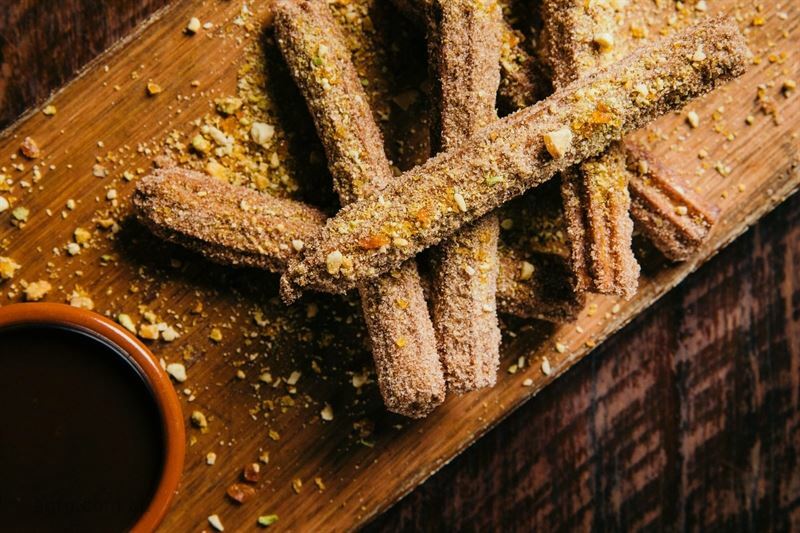 For a sweet fix, try churros, orange zest, praline and chilli chocolate sauce.